After a bitter betrayal by a trusted comrade, Slade Wilson finds reluctant allies in his estranged children, Rose and Jericho. But as an all-out battle looms, he must also join forces with the one and only Ra’s al Ghul...who may have his own hidden agenda. 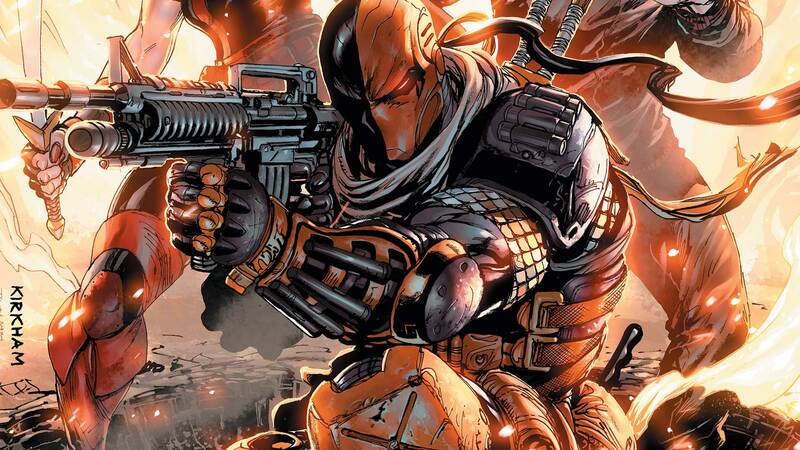 Could this uneasy family reunion spell doom for Deathstroke? Collects DEATHSTROKE #17-20 and DEATHSTROKE ANNUAL #2.